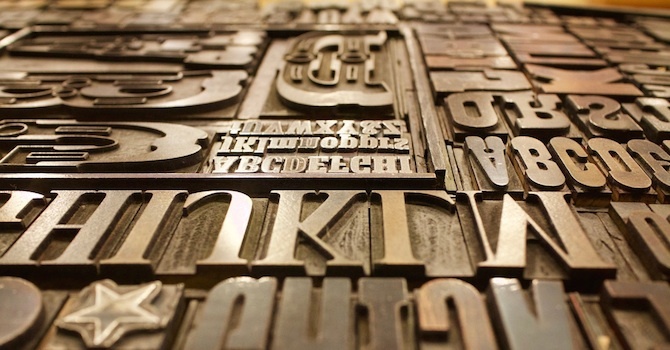 Improving the typography of your WordPress website by implementing a new selection of custom fonts is a great way to not only improve the readability of your content, but also create visually appealing elements with comparative ease. The impact of typography on your website visitors is something that should be very high on your priority list and it is a simple way to make your WordPress website look elegant and attractive to your users. If leaving a lasting impression on your visitors can be achieved with some handpicked fonts, then why not do it? Certain WordPress themes offer already a large fonts selection out of the box. Yet, if there are just a handful of fonts provided, options available to you are almost endless. There is a vast array of free and commercially available fonts at your disposal. Besides, there are various plugin options allowing you to get going straight away. Now let's have a look at some great sources for free and premium fonts and a couple of nice WordPress plugins for fonts. 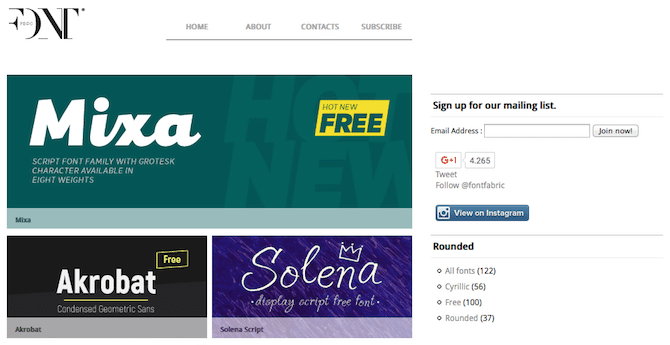 1001FreeFonts is a fantastic resource for free fonts. It comes with instant downloads and the option to donate directly to the font designer. Arranged alphabetically or within a variety of categories, you can very quickly begin browsing their entire collection to find a suitable font for your WordPress site. 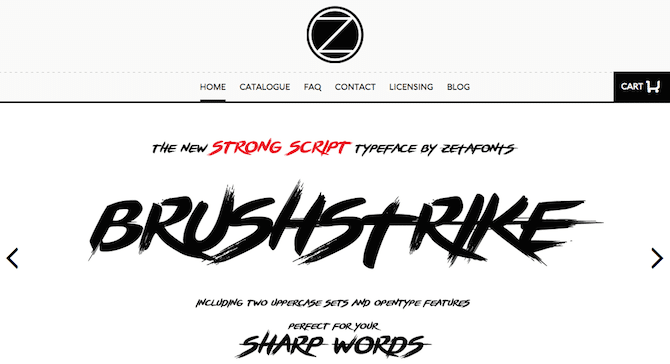 Zeta Fonts offers a fantastic range of exclusive premium fonts that would make your WordPress website stand head-and-shoulders above your competitors. All fonts by Zeta Fonts are available free of charge providing they're used for personal or noncommercial use only. Commercial users on the other hand can purchase each font with prices starting at around $24. One of the most popular free font sources is probably DaFont. They have over 30,000 free fonts available under a variety of licenses. When you opt in for DaFont, you can instantly download your preferred fonts and you're able to donate a little something to the font author. 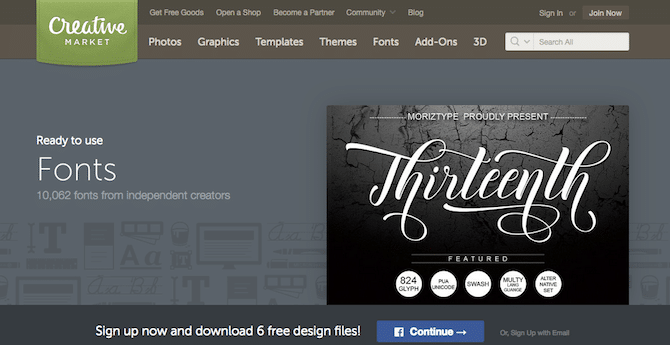 Urban Fonts is also another good resource of free to use fonts for your WordPress website. It comes with some very eye-catching inclusions making it a worthy choice. This nice fonts source offers a wide range of commercially released fonts that are available with prices starting around $80. Another fine resource for free to use fonts is Font Squirrel. With a small but growing collection of attractive and unique fonts, presented in an easy-to-read format with a variety of sorting options. They also offer a small collection of competitively priced premium fonts starting from around $9. The very popular font resource from Google is a one-stop shop for free to use fonts for your WordPress website. Google Fonts makes it easy to compile font collections, which you can then use the generated code and on-screen instructions on how to start using your chosen fonts. The entire fonts library is at your disposal and can be browsed at comfort after its recent 2016 makeover. Font Bundles provides a small but stunning collection of free and premium fonts for your WordPress website. Fonts are presented in a very clear and attractive way that show off the fonts in multiple sizes. The available fonts are offered in bundles that contain multiple high-grade fonts which can be purchased at a greatly discounted fee, with prices starting from $12. Font Fabric offers a great collection of stylish and exclusive fonts that are nicely presented for easy browsing. Offering both free and premium fonts, Font Fabric is another great resource that shouldn't be overlooked when seeking to jazz up your typography on your WordPress website. 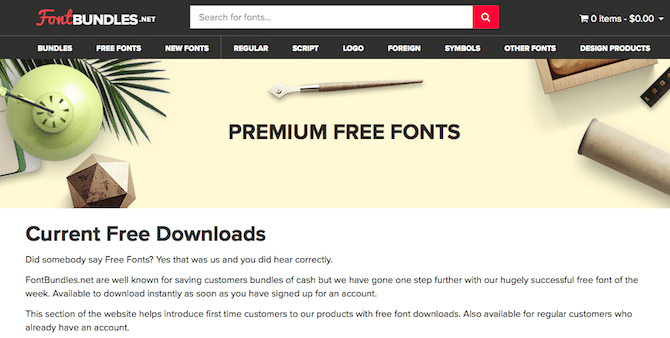 You can browse over 150,000 premium fonts for use on your WordPress website at Fonts.com. They have compiled an incredible collection of high-quality fonts that you can purchase under a variety of licenses. 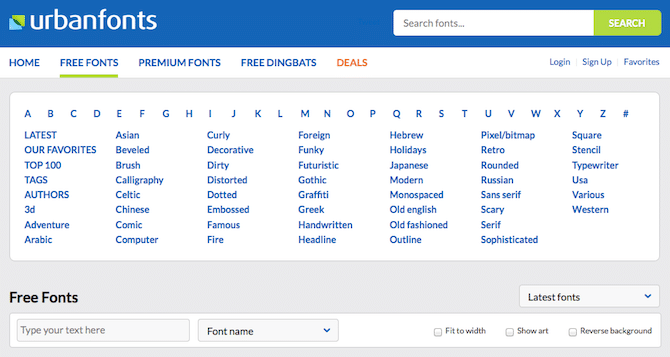 Fonts.com offers a free font every month that you can download for free with any premium font purchase, with prices starting at around $59. Besides, they also have some highly discounted deals for a variety of premium fonts available for you to use on your website. Creative Market offers products such as Stock Photography, Themes and other Graphics, but also a comprehensive collection of high-quality fonts. At Creative Market you can either purchase fonts individually, or as part of a collection sold at a discounted rate. All fonts are beautifully presented being divided into a series of categories. You can thus filter fonts by file type, license and author. Premium font prices start at around $10. You can also implement fonts into your WordPress website via the use of a plugin. There are a handful of reliable and well received plugins available, all of which have been recently updated during 2016 and are currently active on over half-a-million WordPress installations between them. 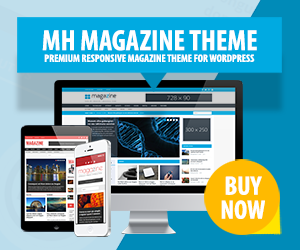 Each plugin offers you the ability to easily alter the fonts being used on your WordPress website without the need for modifying any code, with simplicity being a key factor. Use Any Font gives you the ability to implement any of your font files into your WordPress site. The plugin can handle all font conversions, and it also supports all major web browsers and mobile devices, ensuring complete compatibility and consistency between different devices. Easily make use of a huge range of high quality fonts for use on your website with the popular Typekit Fonts for WordPress plugin. Using this plugin requires a Typekit account, which you can use to make the entire Typekit font range available at your fingertips. The range of fonts available do vary in accordance to your Typekit plan, but there is a nice range of free to use fonts available with optional premium additions available to give your WordPress website an individual touch. As the name suggests, Easy Google Fonts makes it easy for you to implement any Google Font into your WordPress website. No coding experience required. You can take advantage of a familiar user interface which makes this one of the most popular and well received WordPress plugins to implement fonts. Easy Google Gonts has over 300,000 active installations and counting. You certainly don't need to be a coding expert to change your WordPress websites' typography. You don't even need to touch a single line of code if you're using one of the above mentioned WordPress fonts plugin solutions. Changing your typography can instantly breathe fresh air into your website. A great font could definitely enhance your visitors' viewing experience and allowing you to create visually attractive and engaging areas that you can use to promote content, services or products. So don't be left behind in the dark ages, go forth and leave an impression! Great font list. On the site allfreefonts.net you can get free fonts as well.